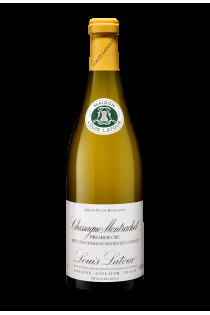 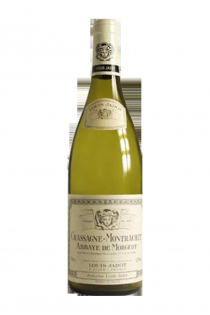 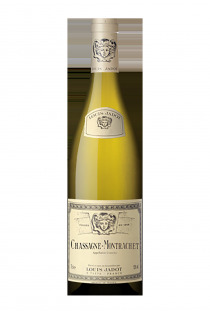 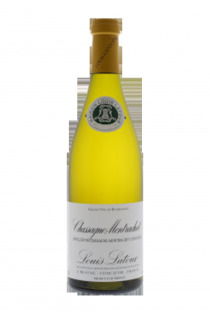 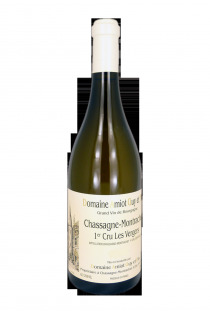 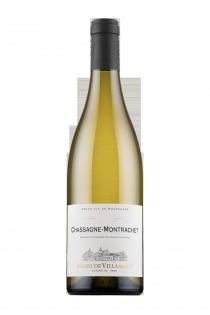 Chassagne Montrachet 1er Cru Les Vergers - 2014 - Amiot Guy et Fils. 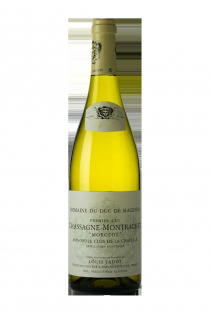 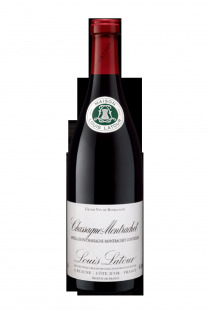 Morgeot and Clos Saint Jean, solid and solid Burgundy wines , are the most renowned chassagne . 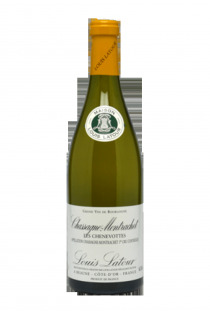 A new valley, that of Saint Aubin , forms nearly the meridian limit of the zone of white wines , followed by that of the red wines ; The ruchottes are its end.